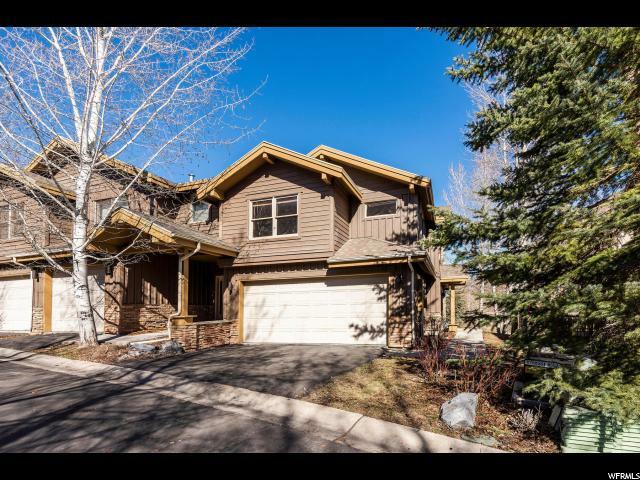 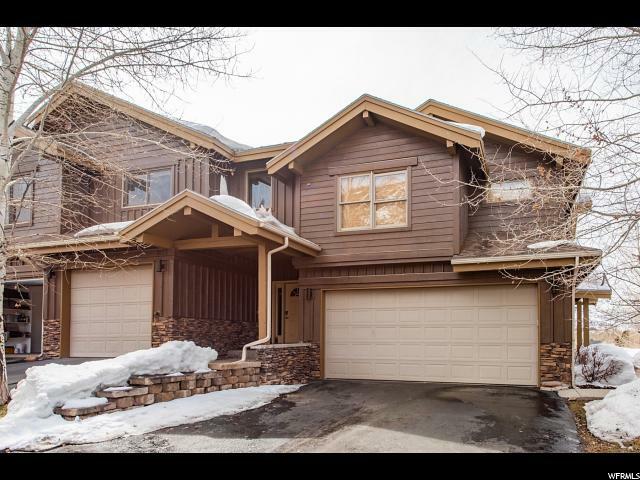 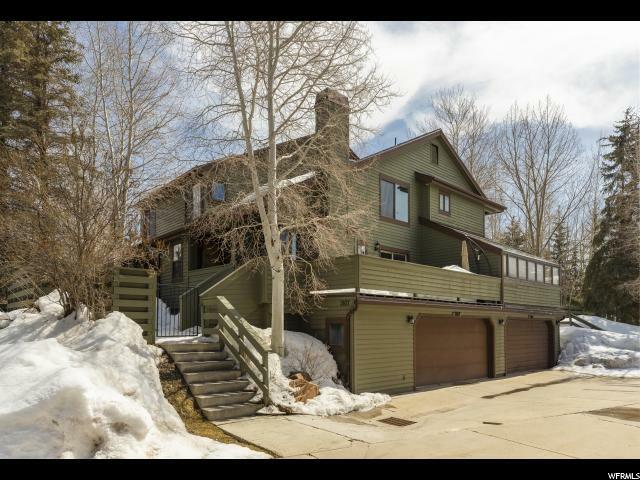 "Highly desirable Bear Hollow end unit! 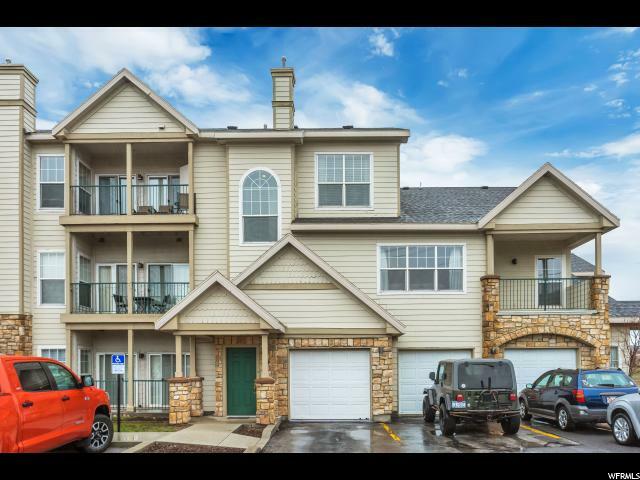 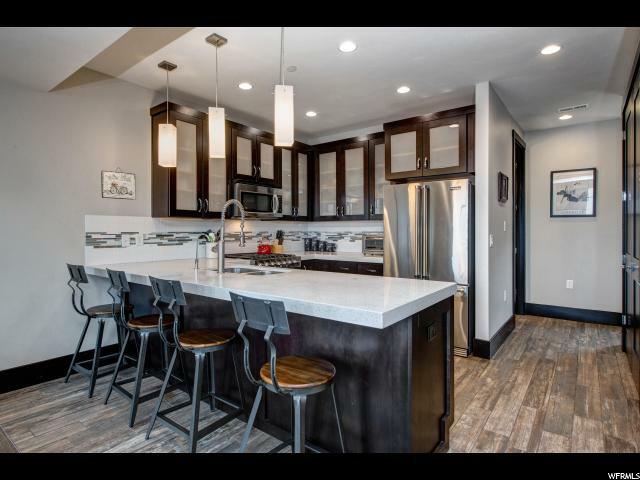 This fully furnished townhome features 4 bedrooms, 4 baths, gas fireplace, large open kitchen with breakfast bar, pantry, double oven & granite countertops. 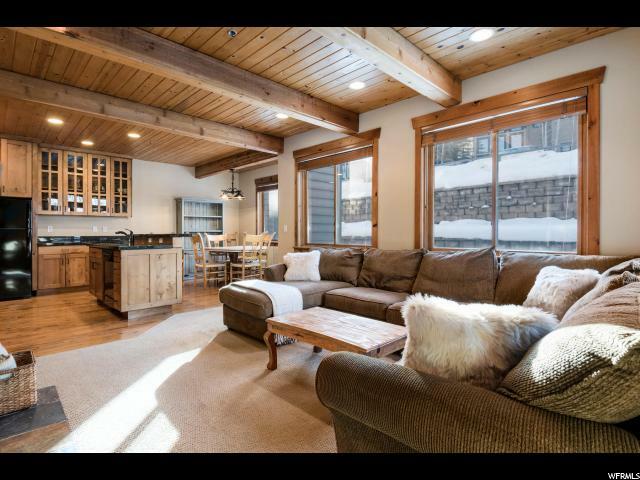 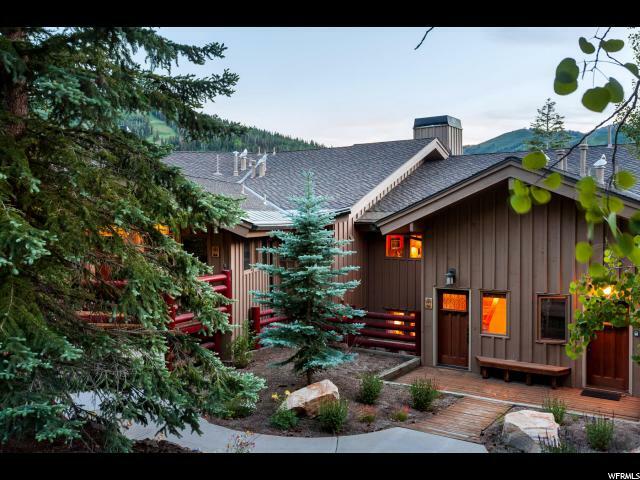 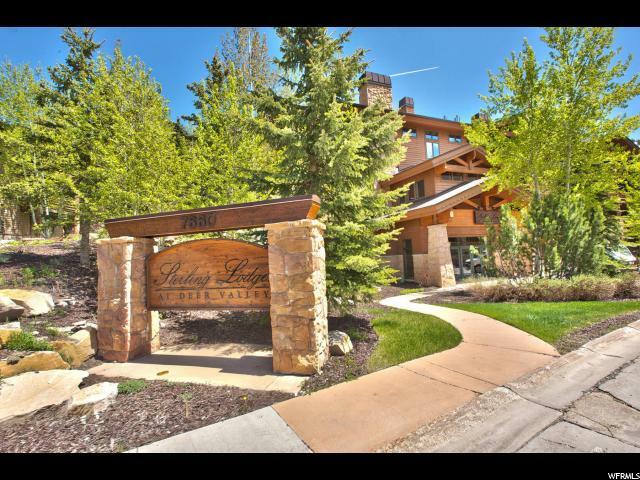 Nothing beats the convenience of Bear Hollow--close to ski resorts, Olympic Park, Redstone, biking, cross country skiing, Dog park and highways. 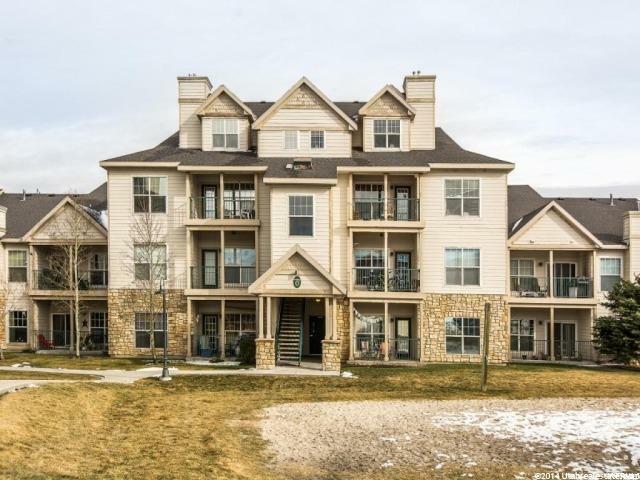 The complex offers low HOA dues with plenty of amenities including clubhouse, fitness center, outdoor hot tub & pool, basketball court, outdoor fire pits." 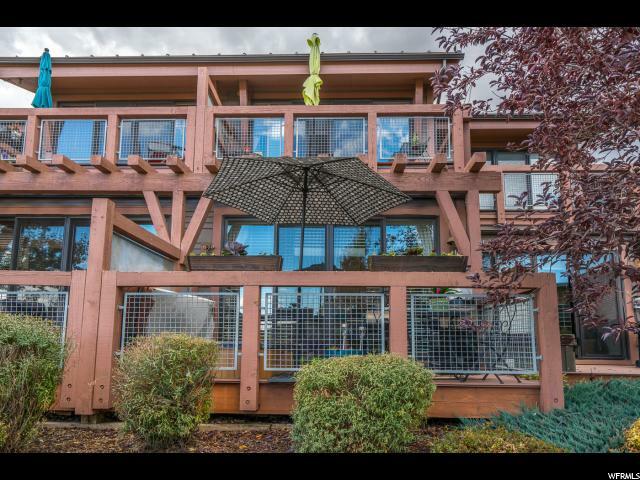 "This three level townhome overlooks the Rail Trail. 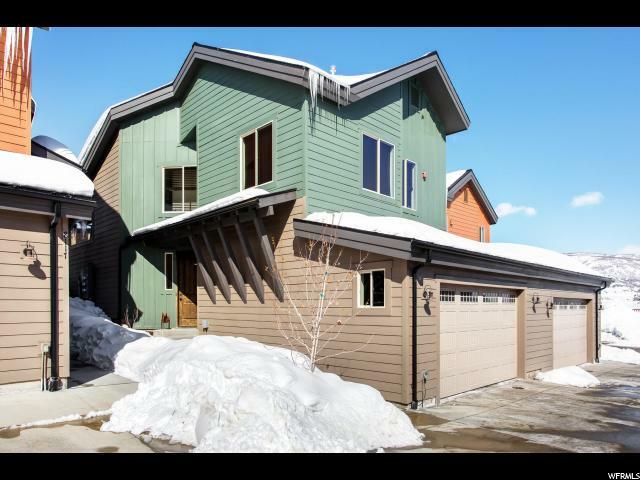 Short walk to bus stop and all that Park City has to offer. 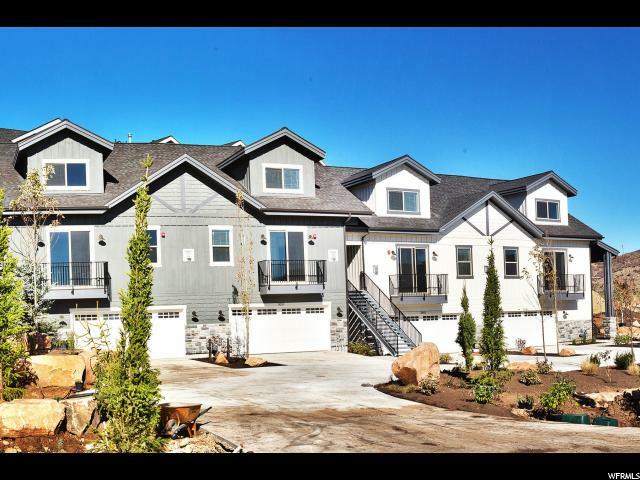 Very convenient location in Canyon Crossing. 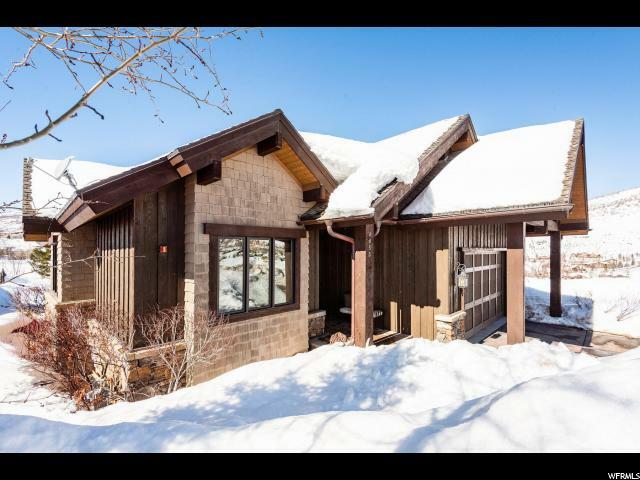 Top level has lovely en suite master bedroom with a walk-in closet and a private deck. 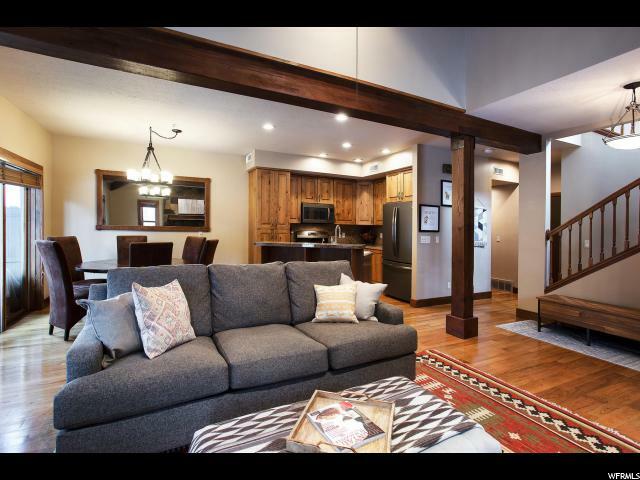 Two additional bathrooms that share a bath. 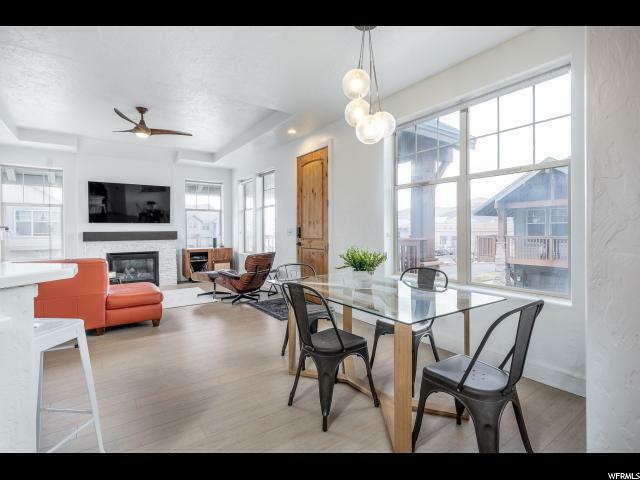 Open floor plan with a wood burning fireplace on main level. 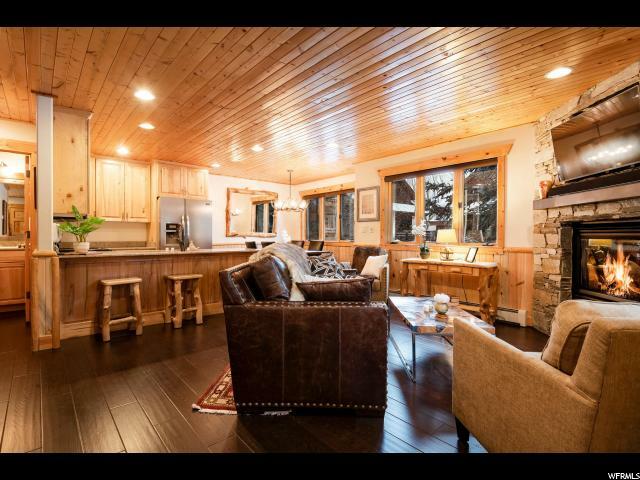 This one is just waiting for a buyer to put their personal touches into it. 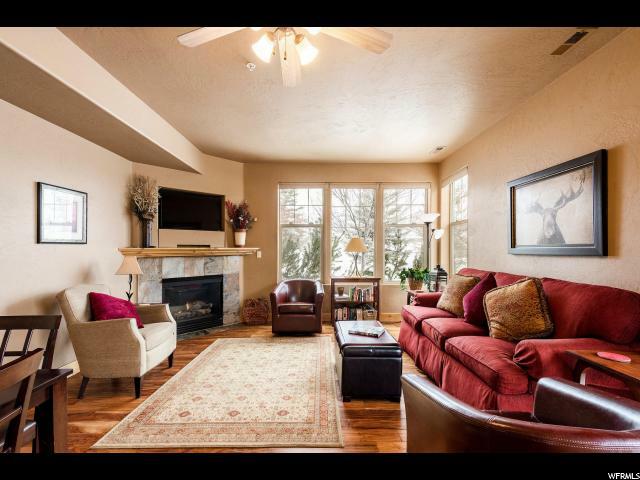 Lower level walkout has a gas fireplace in the family room. 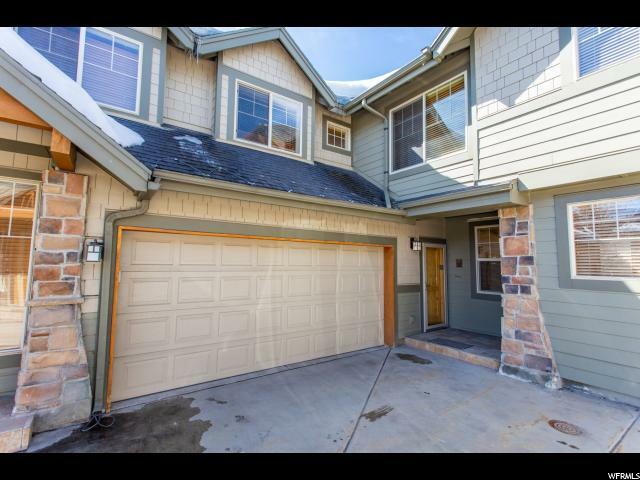 Great expanded owners closet under stairs and a full bath. 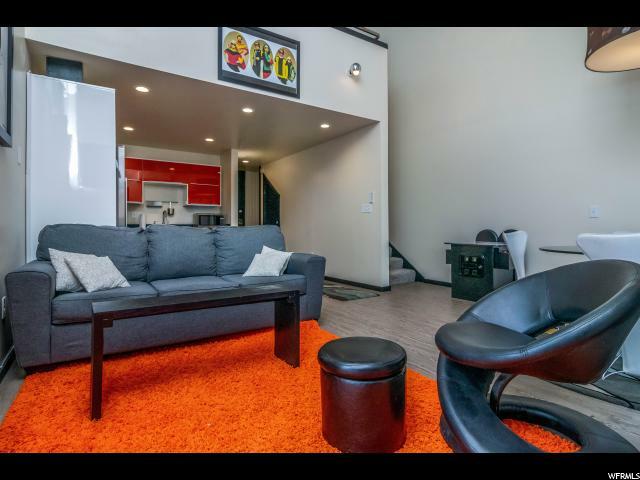 Would make a great rental property."